AED 239 239 Due to Valentine's day, prices are up for the selected delivery date. Approximately 50 million roses are received on Valentine’s Day around the world. 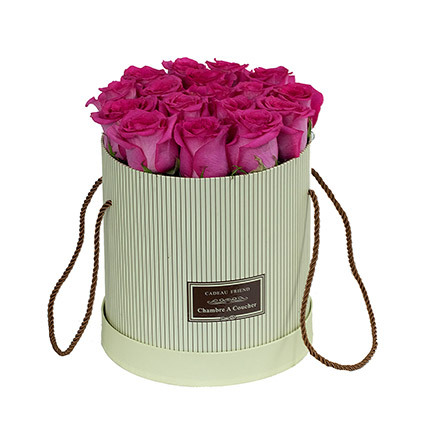 Gifting Bright Pink Roses on Valentines is a way of telling someone that you really appreciate & admire them.